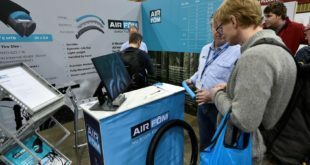 Fresh from launching the new-look team, bike and clothing at iceBike* last week, the team kit – made by Madison Clothing – will now be on digital cycling platform Zwift. 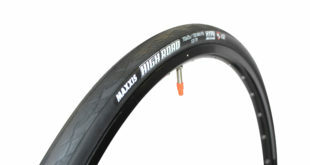 Madison Genesis is one of a small number of UK teams on the indoor training software. With new team manager Colin Sturgess at the helm and five new riders, the Madison Genesis team looks set to have an eventful season. 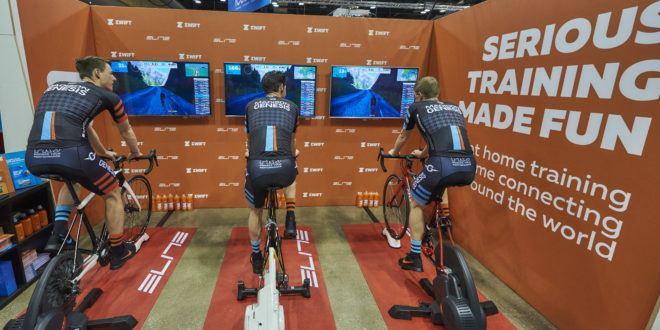 Madison Genesis will be organising team ride-outs on Zwift in the future, in which fans can join the team for a digital ride, the first of which will be announced in the near future. 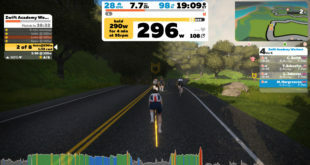 Zwift is an immersive game that aims to make indoor riding fun as real-world efforts. Users can power their avatar online through virtual landscapes, including some well-known and iconic rides across the globe. Users can also ride with thousands of athletes and friends from all levels in real-time. As well as five new riders, there are still familiar faces including Matt Holmes, who finished fifth at the 2017 Tour de Yorkshire and Connor Swift, who scored a pair of Tour Series victories last year in the Madison Genesis Team. Read about the new-look team here.